A lively, off-the-cuff conversation hosted by Tuesday Ryan-Hart and Tim Merry on large-scale systems change and equity. For surprising turns, mind-blowing perspective shifts, and good ideas no matter what’s in the way. 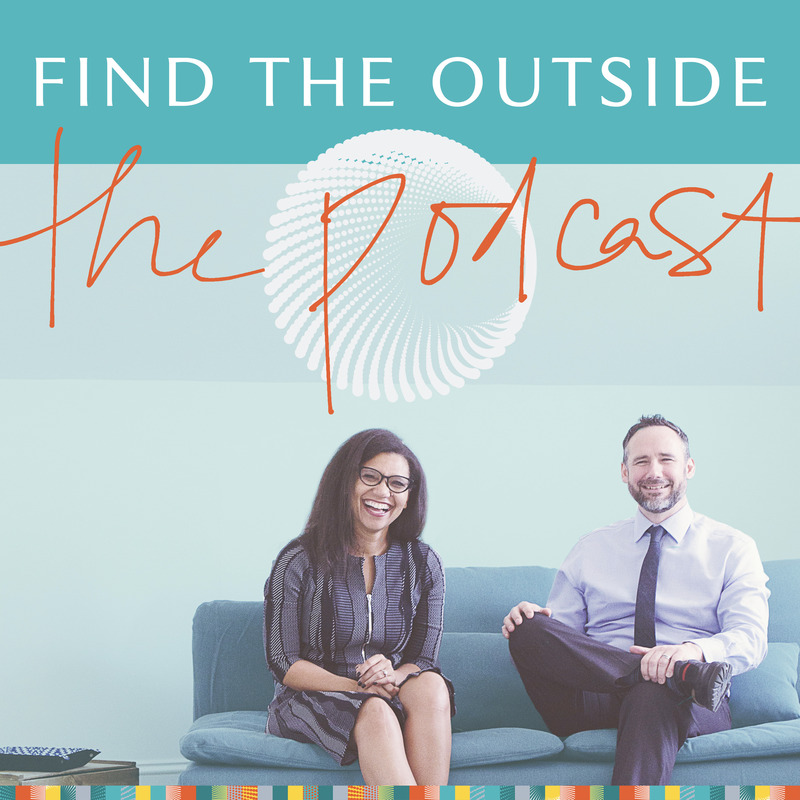 In this podcast, we’ll share our greatest light-bulb moments as we advance our own understanding of this work. We’re doing it live, and inviting you in. Welcome! As Tim says in the first episode: reflection is too important to leave to chance. These conversations give us (and you!) a chance to slow down, catch our breath, and see our space and our work more clearly. Subscribe, share, and watch for new episodes coming through the fall. We’re happy to be in your ears! A podcast about etymology (word origins and histories).